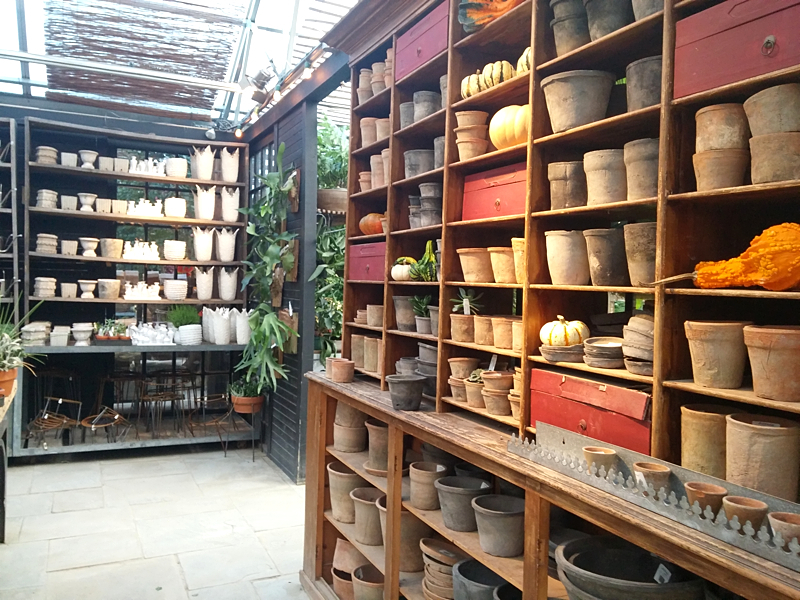 A few weeks ago I took a trip to Terrain, a home and garden brand run by the same company (URBN Inc.) who owns Anthropologie, Urban Outfitters, Free People, and BHLDN. 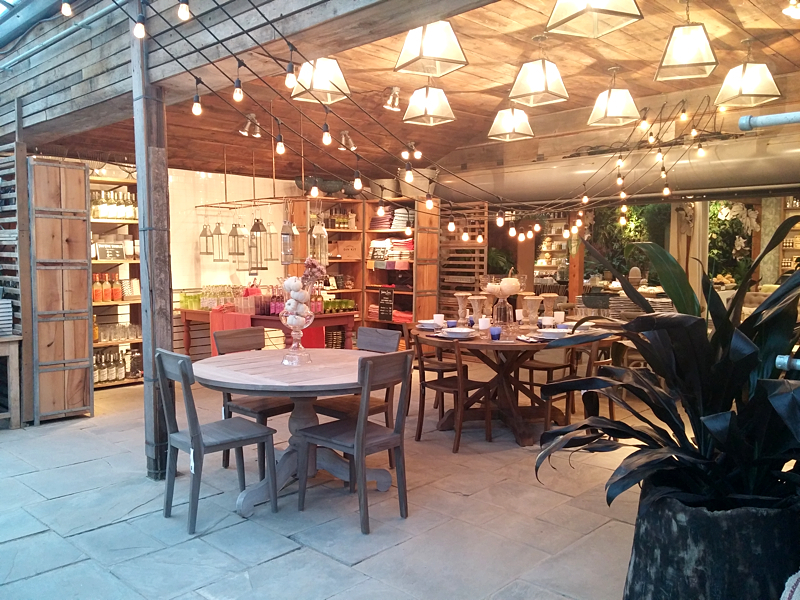 I had always admired various things in Terrain's online shop, but visiting the Glen Mills store in person was whole different experience all together. The shop is located alongside route 1, but you'd never know you were next to a highway once you step inside. 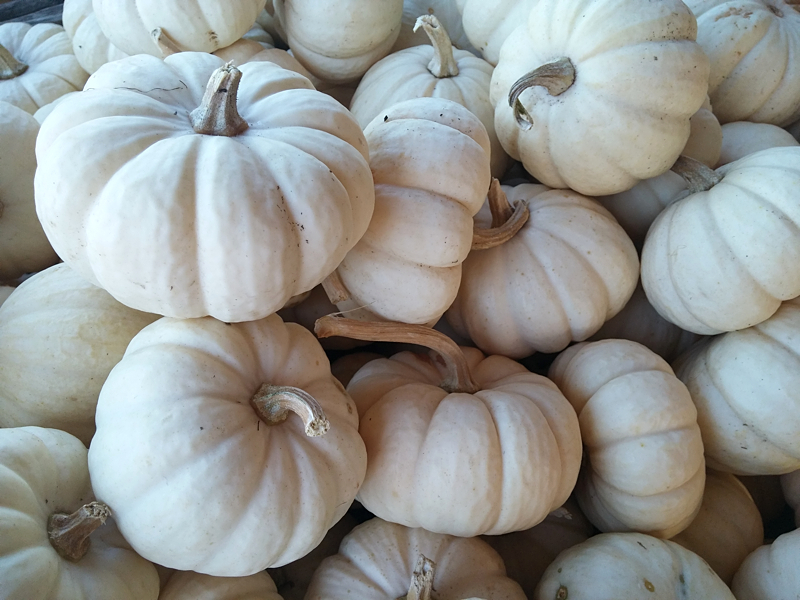 I was greeted with scenes not unlike an outdoor farmer's market, with stands of pumpkins and assorted outdoor plants. 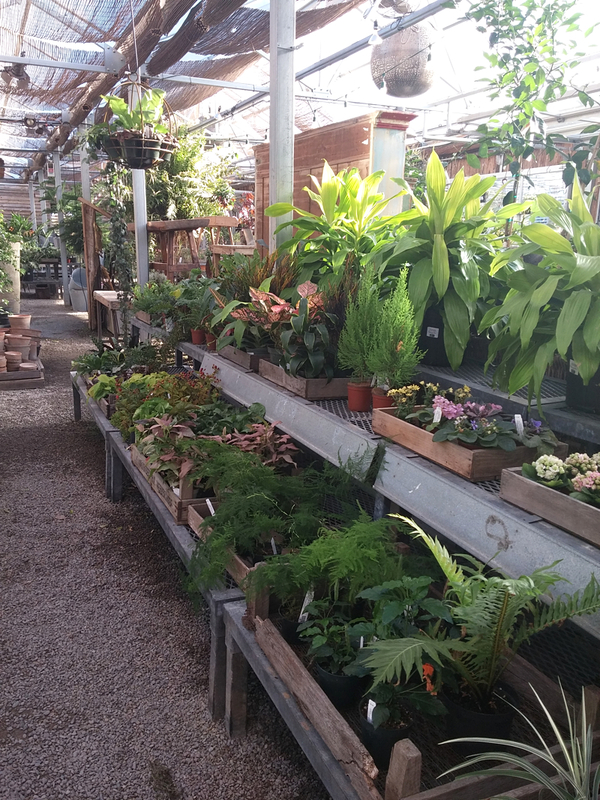 Step a little further and you walk through a greenhouse, filled with all sorts of indoor and outdoor plants, and succulents of all kinds! 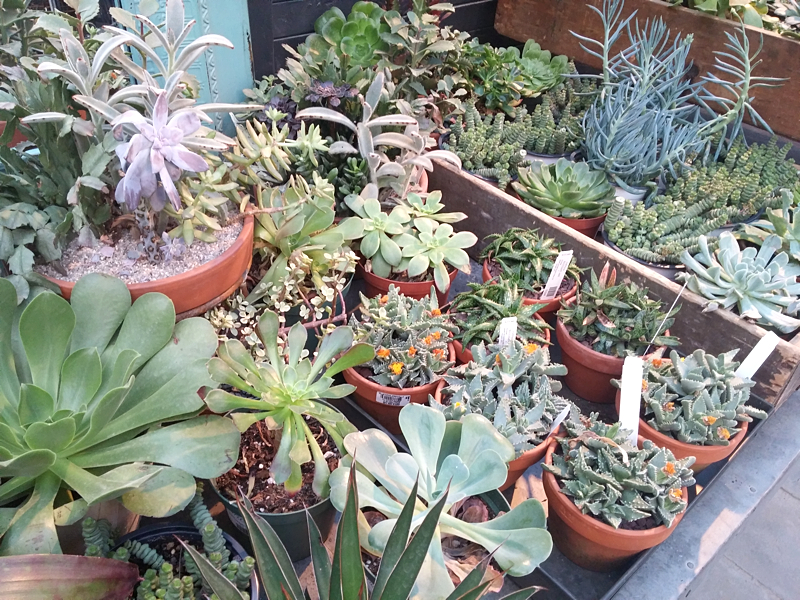 I must have walked around with ten different plants at any given time because I couldn't make up my mind about which ones to bring home with me. There's also more outdoor space with plants of various sizes and loads (I mean loads) of plants for landscaping. 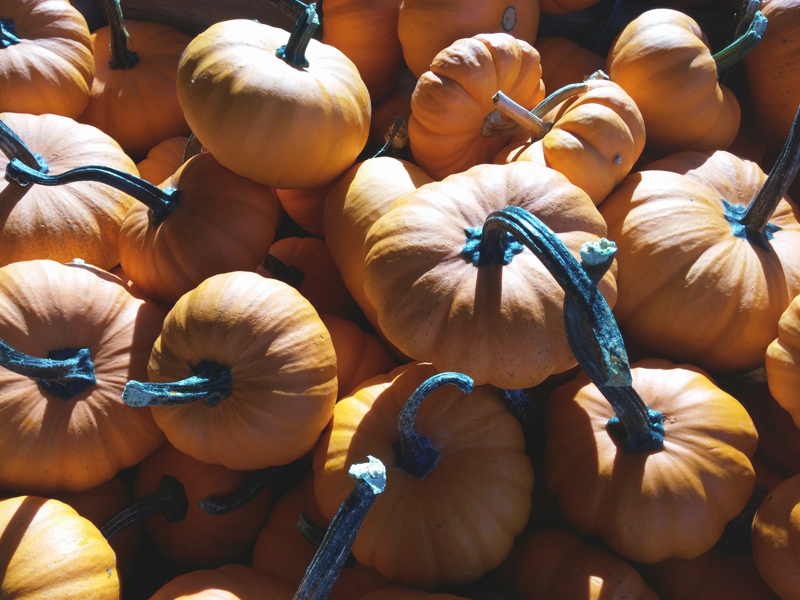 Walking through it all made me wish we lived in a place with a yard so that I could conjure up some magic and turn it into the most beautiful garden that no one would ever want to leave. Just when I thought it couldn't get any better, I walked into their indoor shop and was greeted with even more plants, and housewares that made me wish we owned a mansion so that I could deck out three dining rooms and four kitchens in completely different aesthetics from one another, complete with eco-friendly hand towels and a homemade gin kit, and syrups for drinks I would inevitably be making myself all the time. 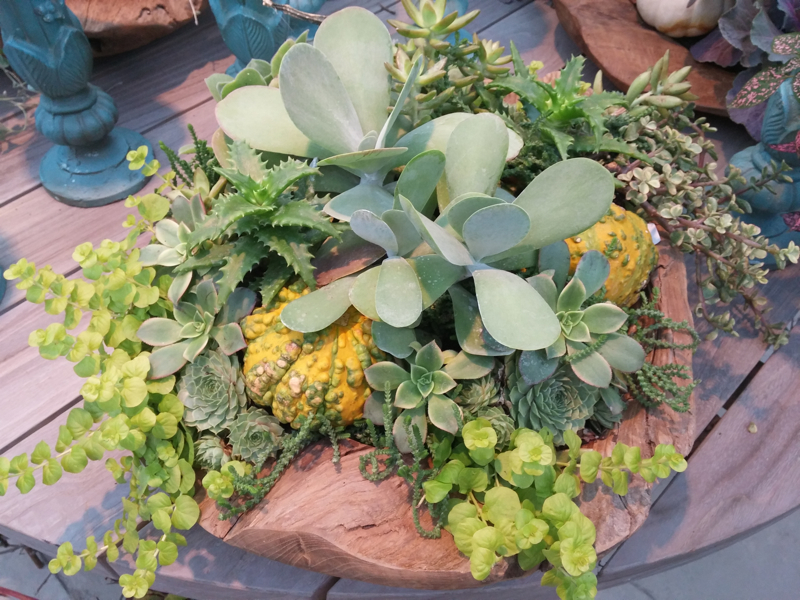 Step into another portion of the shop and all of a sudden you want to cover your whole house in plants, and vases, and delicate bouquets housed in planks of wood with succulents and branches and gourds tossed in for allure. If this all sounds a little ridiculous and overwhelming, it's because it is, in a totally good way. I must have walked around that place for a good hour or two, and once I found their terrariums, I called it quits... because if I stayed too long I may never have found the will to leave. So I left, with a terrarium, a tea light holder, and a succulent in tow. But I will be back, Terrain, I will be back. And next time, I'm going to give myself a few hours to look around, maybe have a meal in the restaurant that's also on the premises, and hopefully walk out of there without spending my whole paycheck... that's probably the hardest part. These photos don't even do it justice. 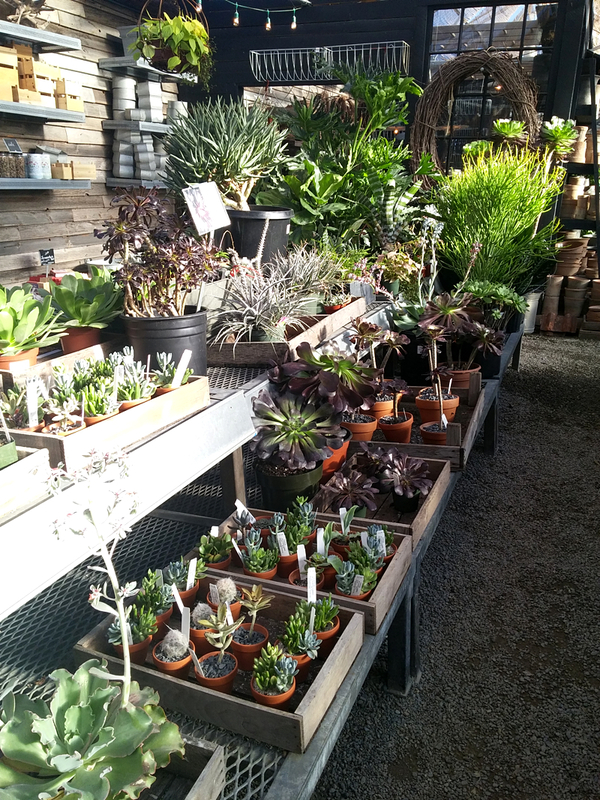 I wanted all the plants. Oh my gosh this place looks AMAZING. I may have to plan another trip to PA just to have an excuse to check this place out.. It looks like everything I love all in one shop! I think pretty much everything URBN touches aesthetic-wise is a huge success. I've never been to headquarters, and I had no idea that there's a public cafeteria there! Hm... I may have to check that out next time I'm down there. So many awesome things! I don't know if it's worth a trip to PA on its own ;) but it's definitely worth a stop if you're in the area for other things. Unfortunately, there's not much else around it other than fancy clothing stores.